The famous SCUSA Blog reports on the Good Life, Crime, Entertainment, Fashion, Football and Women. Capisce? Spring / Summer 2015 Collection NOW at DefShop! 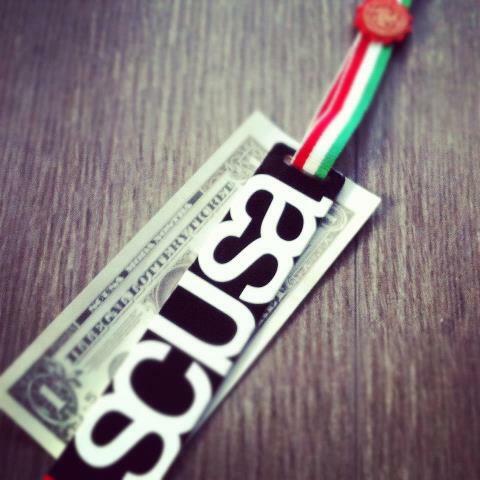 NOTE: SCUSA IS A REGISTERED TRADEMARK OF SCUSA INTERNATIONAL BV. Powered by Blogger.